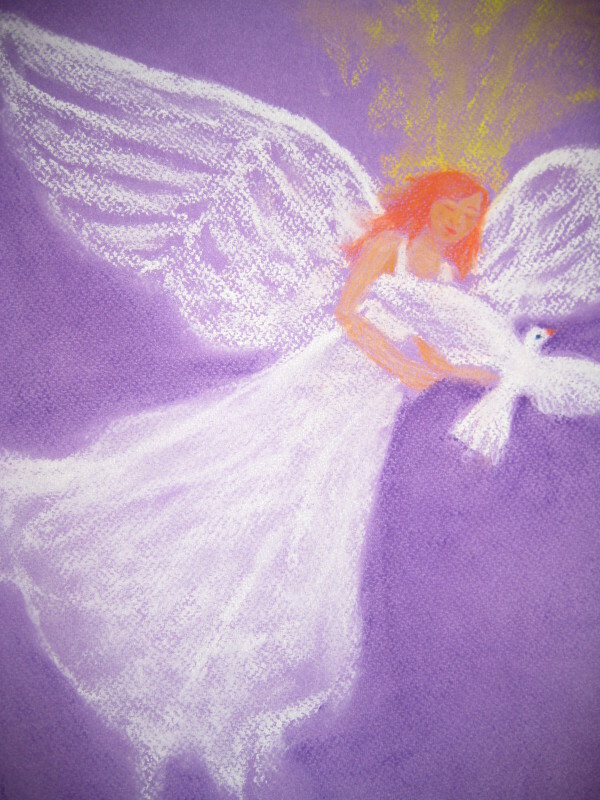 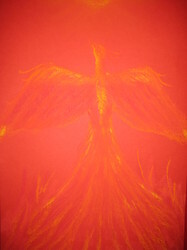 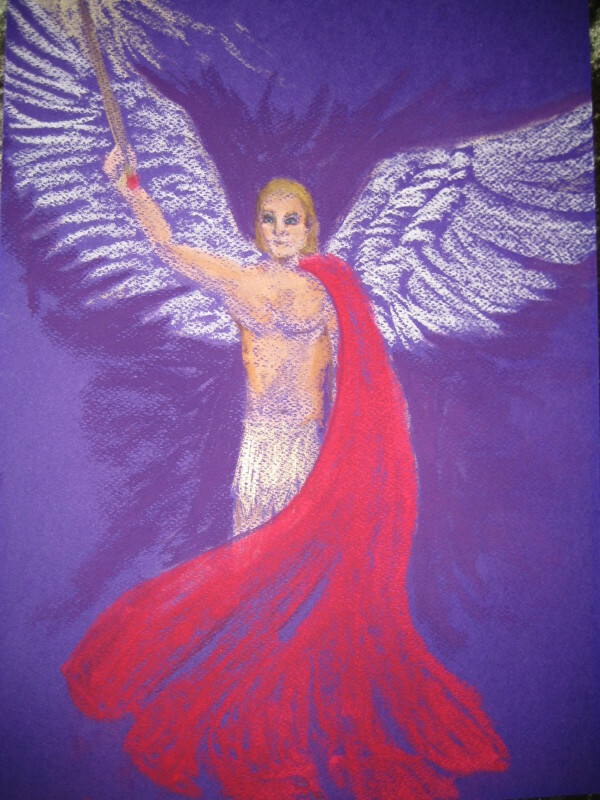 Angel and Spirit Drawings - Divinely Guided Healing for Body, Mind and Spirit: Reiki, Crystal & Energy Therapy, Nedlands, Perth. 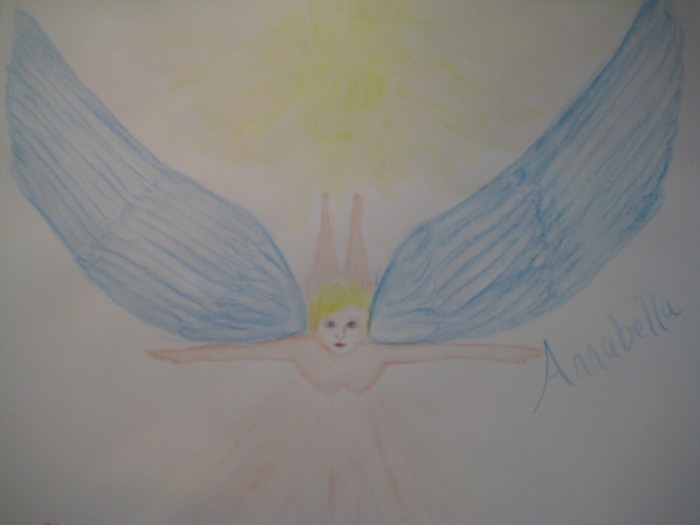 Have you ever wondered who your Angels and Guides are and what they look like? 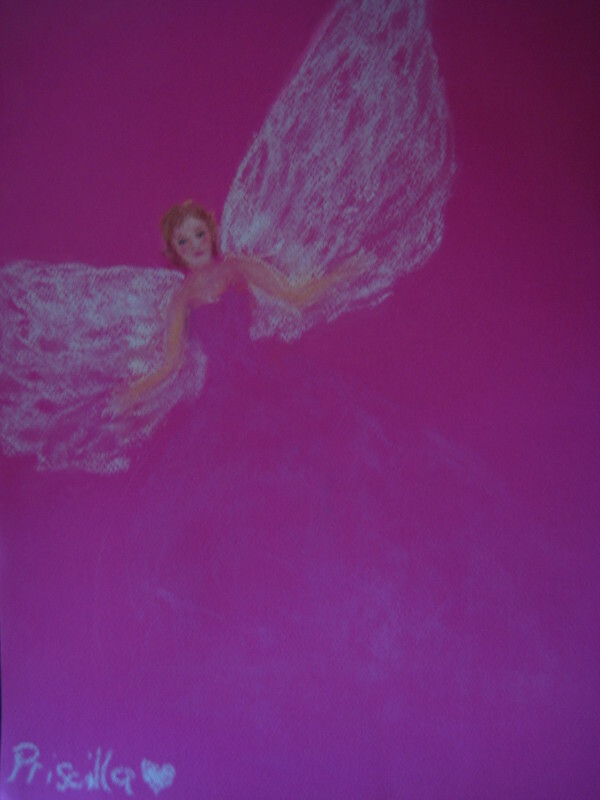 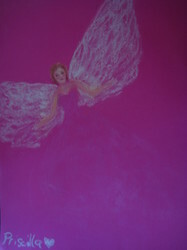 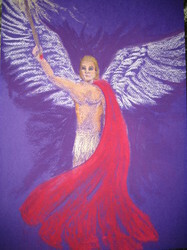 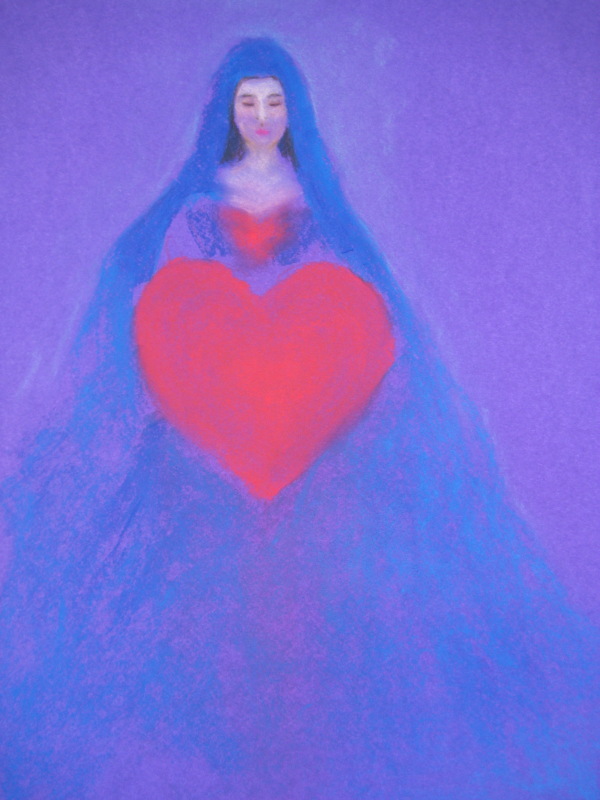 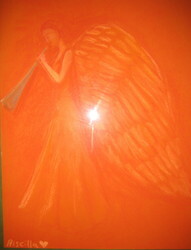 I see your beautiful Angels, Fairies and Guides and can create drawings or paintings of them for you to keep. This intuitively guided art work captures the beauty and energy of your Guides or Angels on paper so that you can see them and to connect more strongly with them. 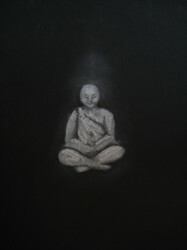 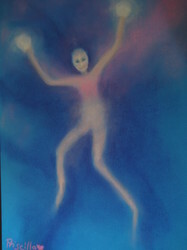 I do Spirit Drawings from my Healing Room in Nedlands, Perth. 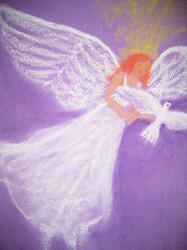 Phone Dr Priscilla Brockman at Healing Divine on 0414 455 249 for appointments.